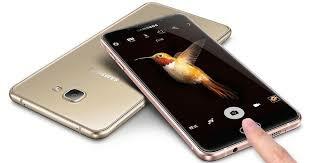 Samsung Galaxy C5 is the latest phone from Samsung and what is easily seen by mere looking at this Smartphone is striking iPhone 6 design. Here i will show you the specs and price of Samsung Galaxy C5 Smartphone as it features some interesting specifications especially the 4GB RAM which is absolutely going to make the phone a seamless device. 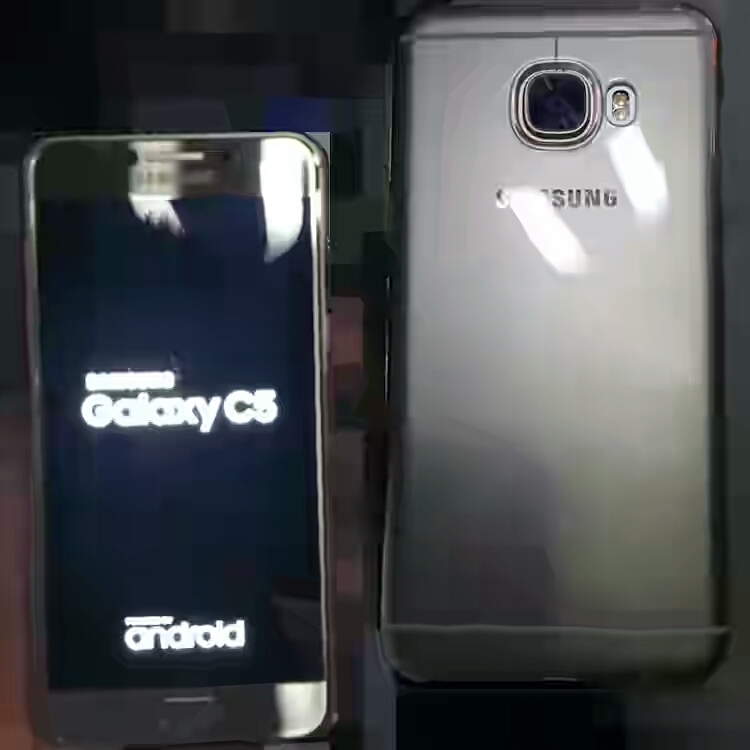 Samsung C5 Smartphone comes with android 6.0 thereby placing it among the Marshmallow elites in the market. We all know what Marshmallow has to offer which includes better battery management that means the 2600mAh battery capacity on this phone won't be that bad although i think Samsung should start improving on the battery capacity of their devices. The phone comes in two variants, the 32GB internal memory version and the 64GB internal memory version so don't be deceived at the stores while buying the phone. Let them know the particular variant you are going for. Anyway, both of them are using the same 4GB or RAM memory. It supports double SIMs and weighs only 143g. The 5.2 inches Smartphone is just beautiful with a 1080 x 1920 pixels at 424 PPI which should offer better display with good viewing angle ratio designed with a Super AMOLED capacitive display. In terms of Camera, Samsung Galaxy devices doesn't slack and this device is not exempted either as it packs a 16MP camera at the back with auto focus embedded with a dual flash while at the front facing camera, there is a 8 mega pixel for beautiful selfies. Availability: June 6, 2016 in China first. Will you rock the Galaxy C5? I know you like what you saw. battery!!!! why not 5000mah? 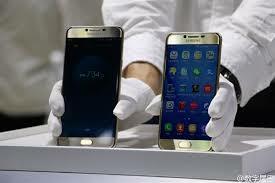 i dont know why fones are not always complete... there will surely be a comma sha!! !